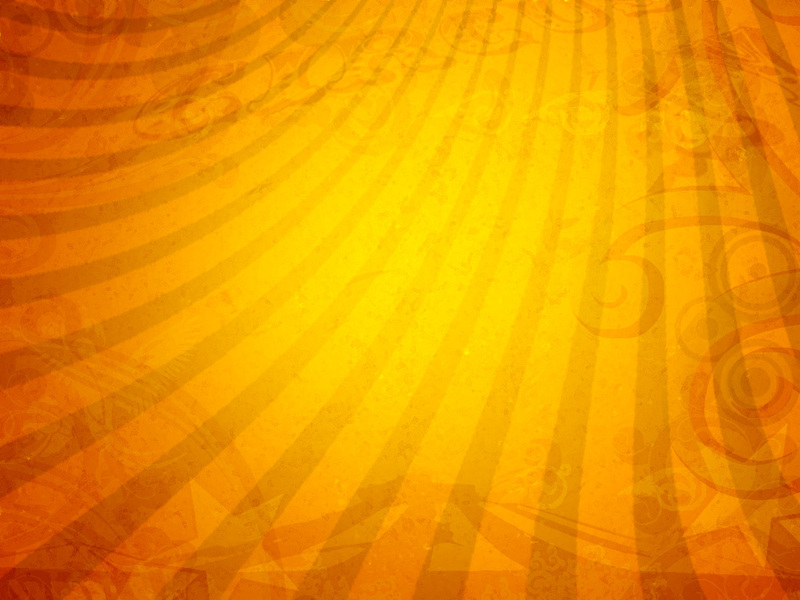 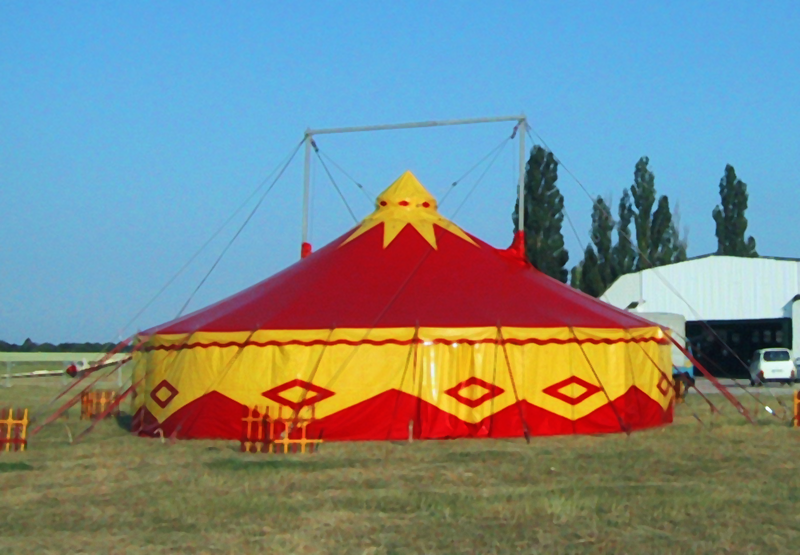 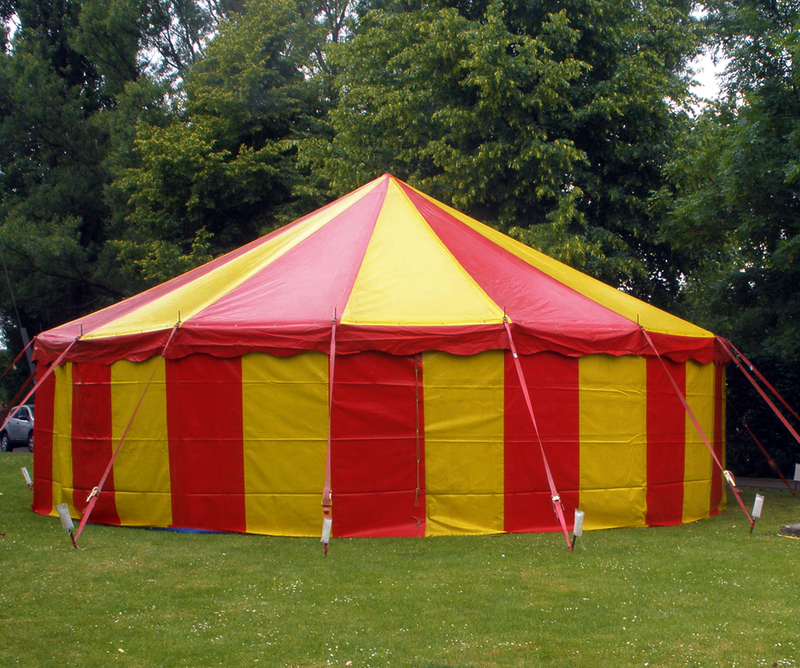 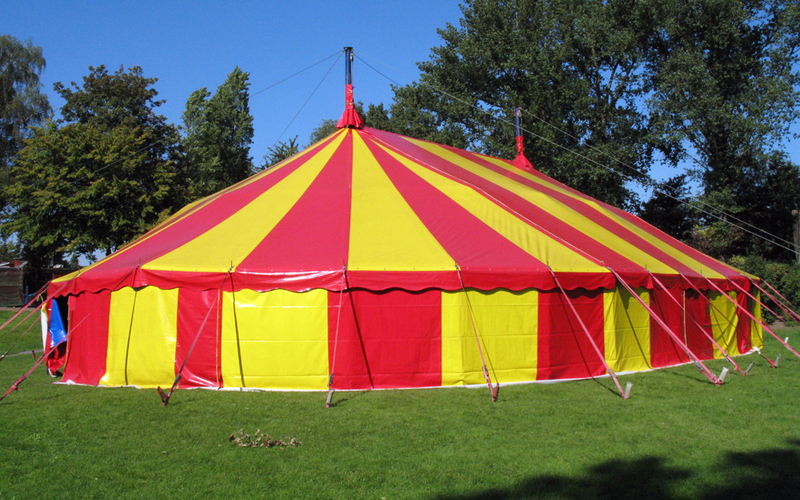 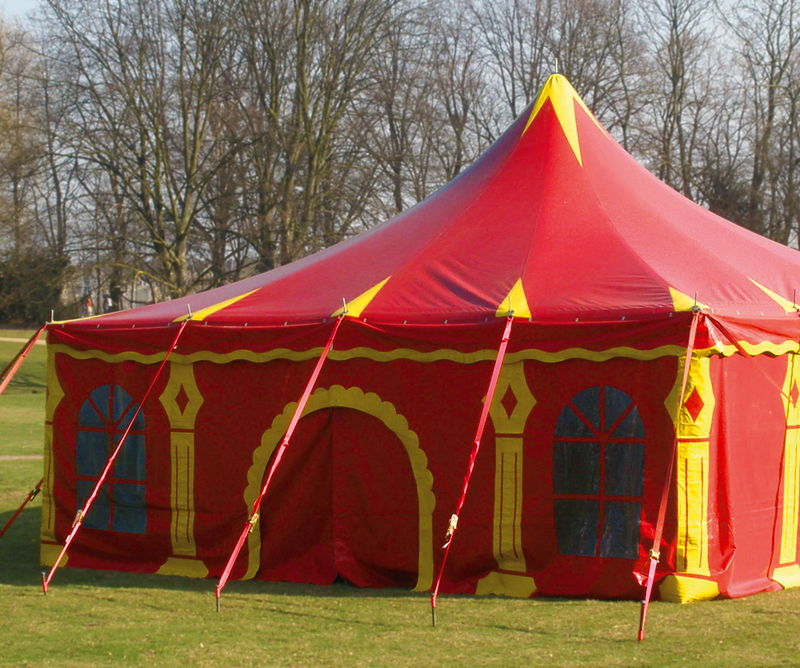 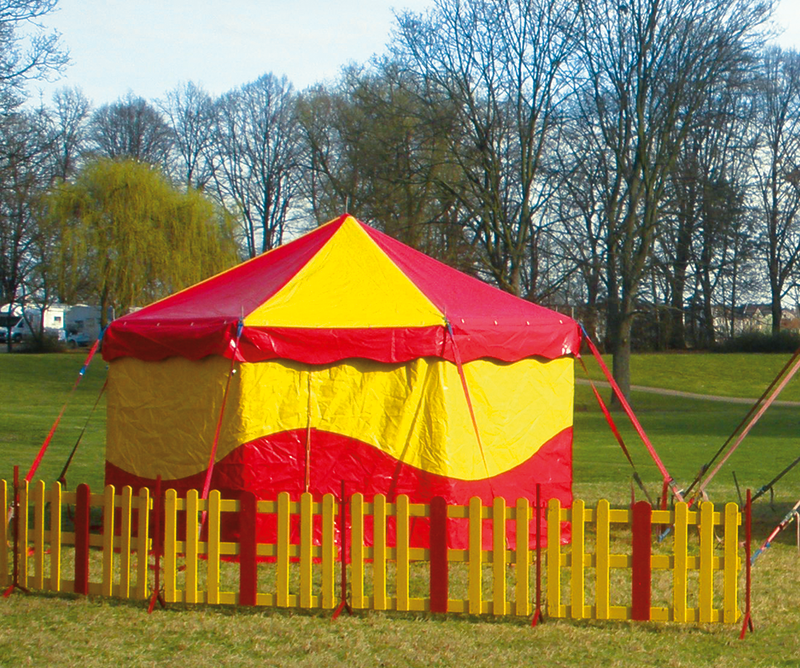 Circus Tent 11 x 17m Oval – 156sq.m. 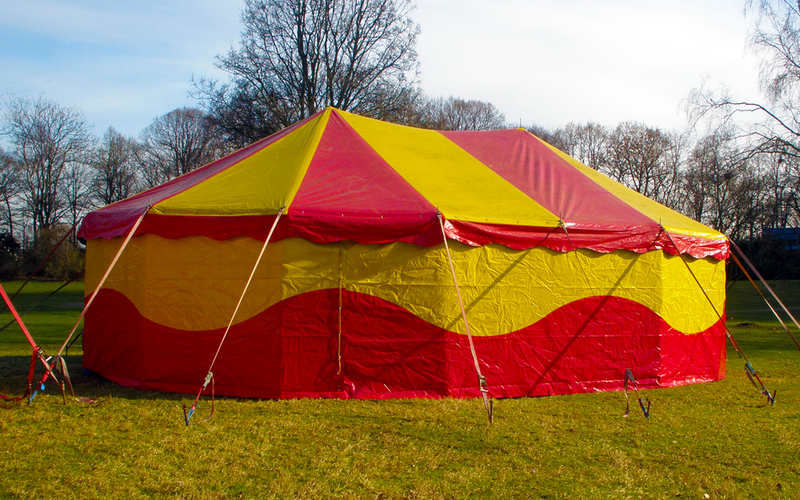 Circus Tent 7 x 10m oval – 50 sq.m. 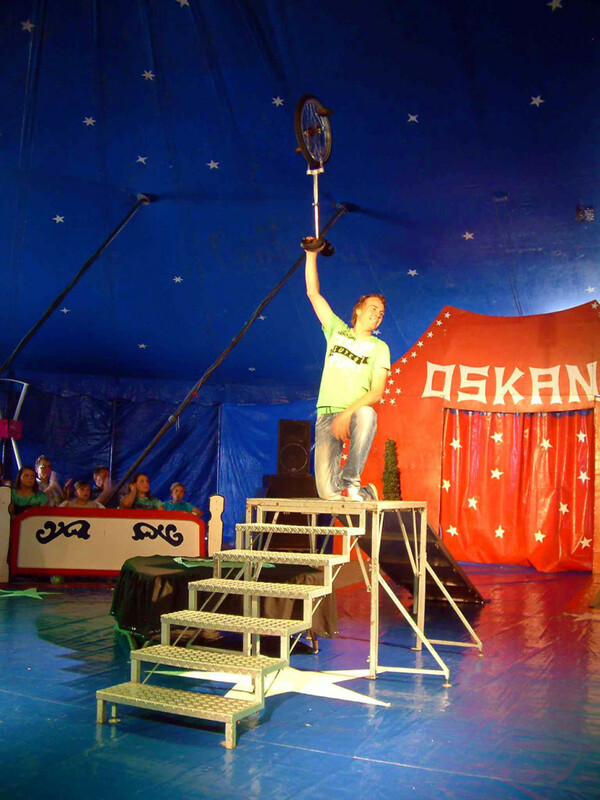 In this show everything revolves around the wheel! 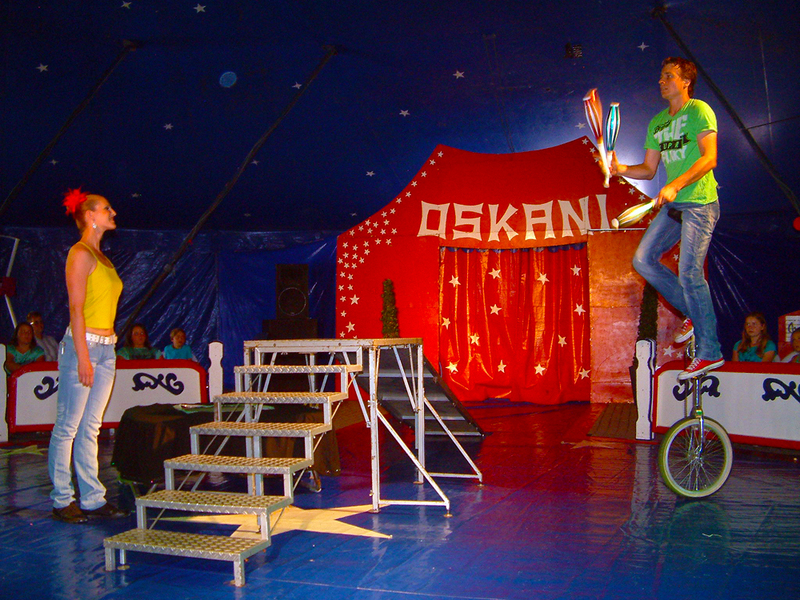 Rasmus Nowotny, demonstrates that just riding a unicycle is not all that is possible. 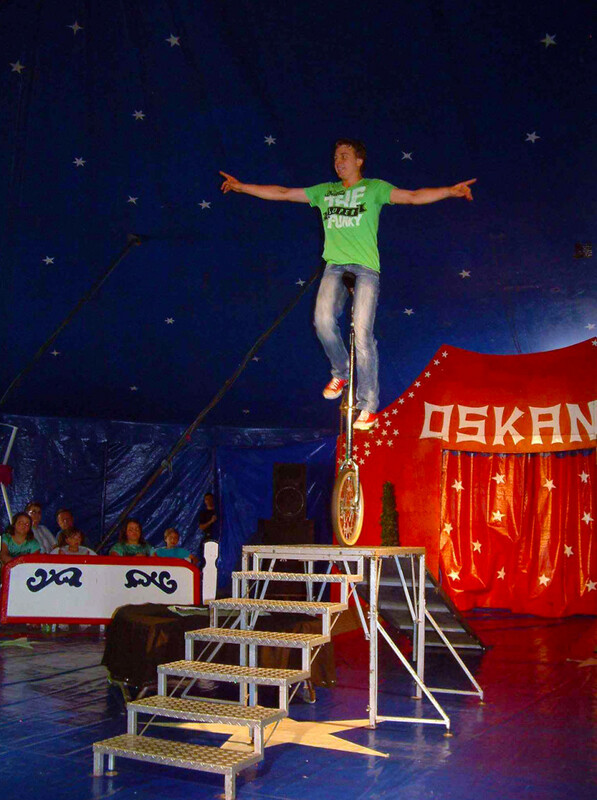 Up and down stairs, with daring jumps on a trampoline: here you can see what balance means. 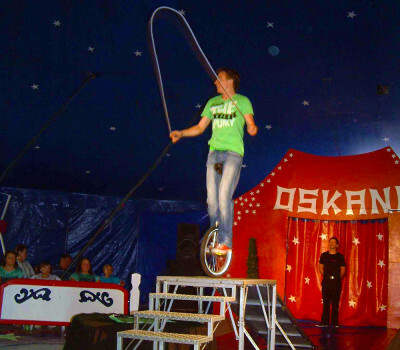 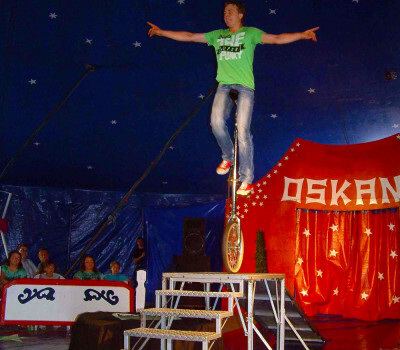 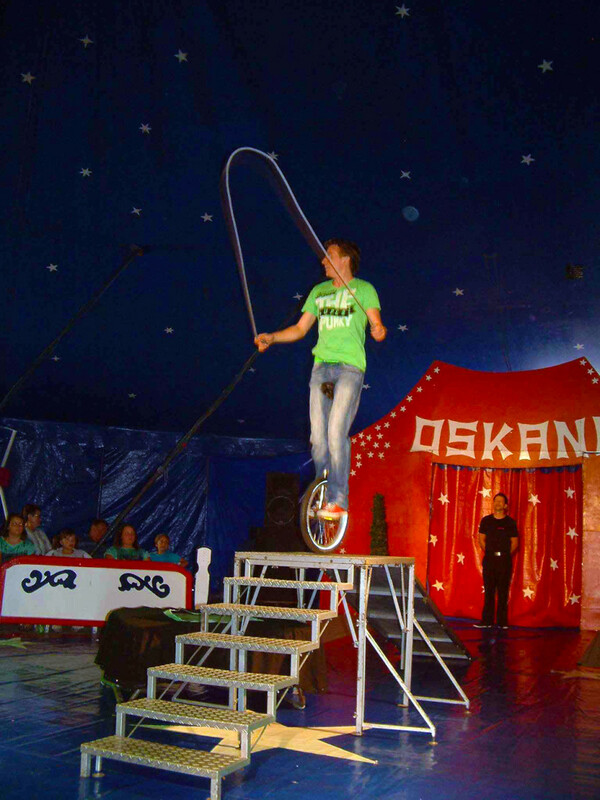 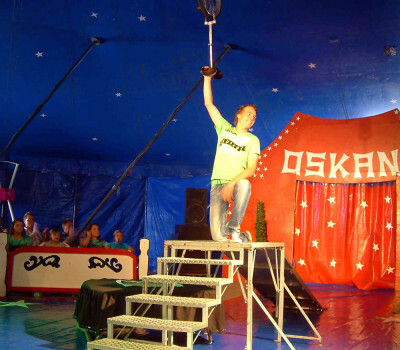 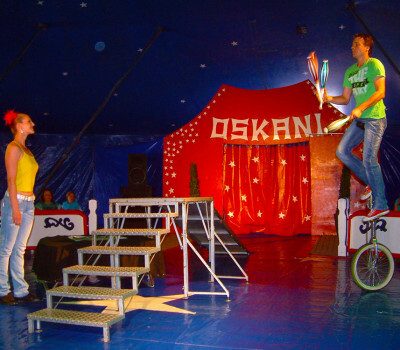 With this act Rasmus Nowotny won the prize “Best New Act 2003” at Zippos Circus.